MADtastic! Fresh Design From Madrid, the latest product design from the Spanish capital. 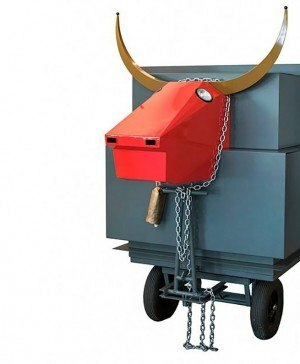 A selection of the best product design that has been designed or produced in Madrid was exhibited during the Milan Furniture Fair 2013 at Instituto Cervantes. MADtastic! was organised by Di_mad, the Istituto Europeo di Design and the magazine Neo2. The show was curated by Javier Abio, design editor of Neo2, and the design freelance journalist Tachy Mora, regular contributor at both Neo2 and diarioDESIGN. We would like to show you some images of this great exhibition. As you can see, the young and fresh design that springs out of the capital held its own amongst the great and good of the Milan Design Week. 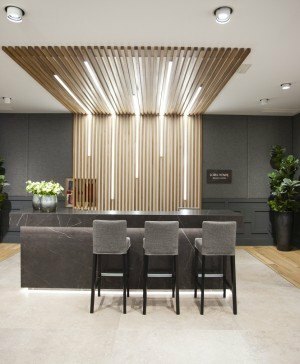 The show mixed together the work of revered designers such as Pedro Feduchi, young design firms like Mad Lab with prestigious brands such as Imasoto. Also present were emerging talent (Jorge de la Cruz, Diana Vernaza) and established names such as the Ciszak-Dalmas duo. There was also a selection of work from young professionals who had graduated from the Master of Design and Innovation at Madrid’s IED, a programme directed by Jaime Hayon. 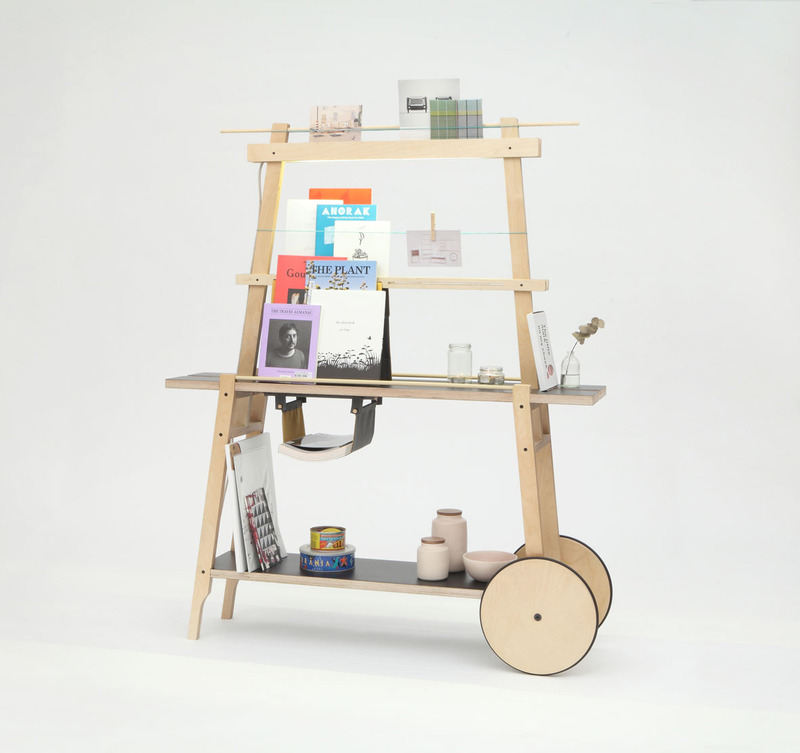 Carrito Carrello (2013). Designed by CiszakDalmas for La Clínica Design. Trolley for commercial or domestic spaces to show objects such as books, magazines, plants, accessories… Made through CNC in birch plywood with black Formica finish, it is also equipped with a LED lamp. Founded by Italian partners Alberto Gobbino Ciszak and Andrea Caruso Dalmas, CiszakDalmas is a design studio based in Madrid. Tray Office Table (2012). Designed by Pedro Feduchi for Imasoto. 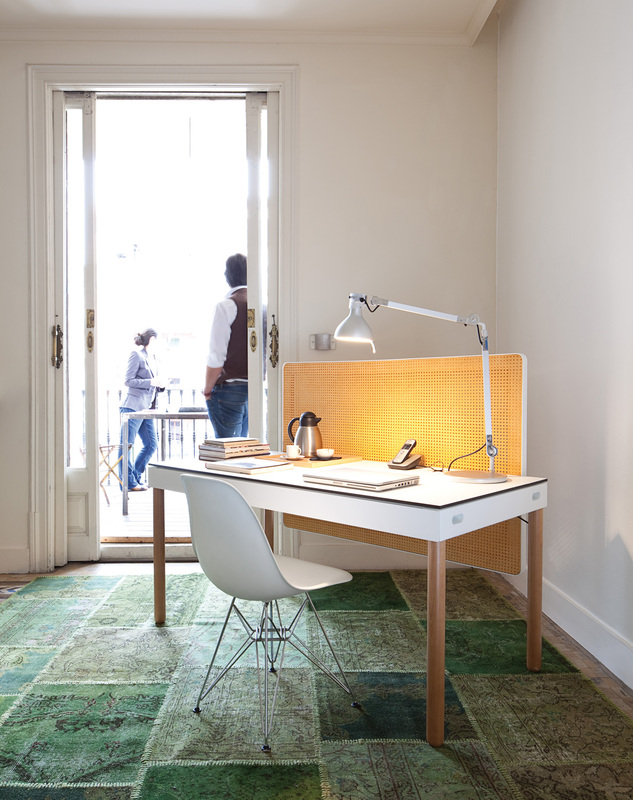 Versatile office table that fits both in contract and in home spaces, not only because of its clean lines and functional features but also for its warm touches such as its wicker separator panels. 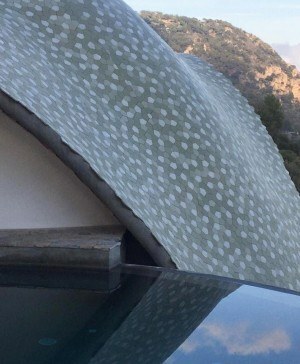 Pedro Feduchi has a doctorate in architecture from the Escuela Técnica Superior de Arquitectura de Madrid (ETSAM) and combines his work as a professor with his own design studio. Gravity Office Table (2012). 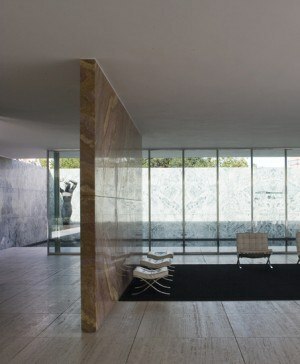 Designed by Roberto Ortiz de Landázuri for Imasoto. A strong top board, in contrast to the lightness of its supports. 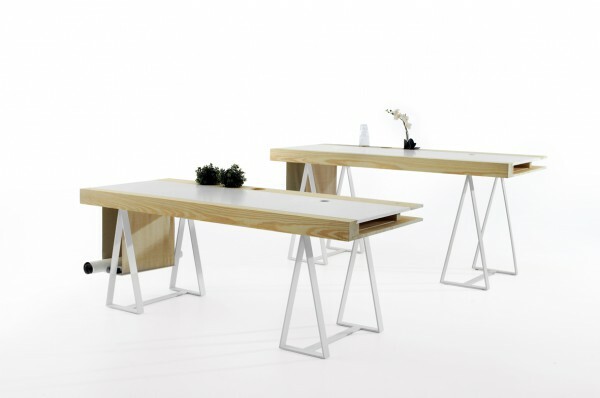 Gravity is a wooden table with white lacquered steel trestles and additional shelves or carved pots that allow its customization and integration in a home office. Ortiz de Landázuri graduated from Madrid’s Escuela Técnica Superior de Arquitectura (ETSAM) in 2010 and recently founded the Architectureyes studio. 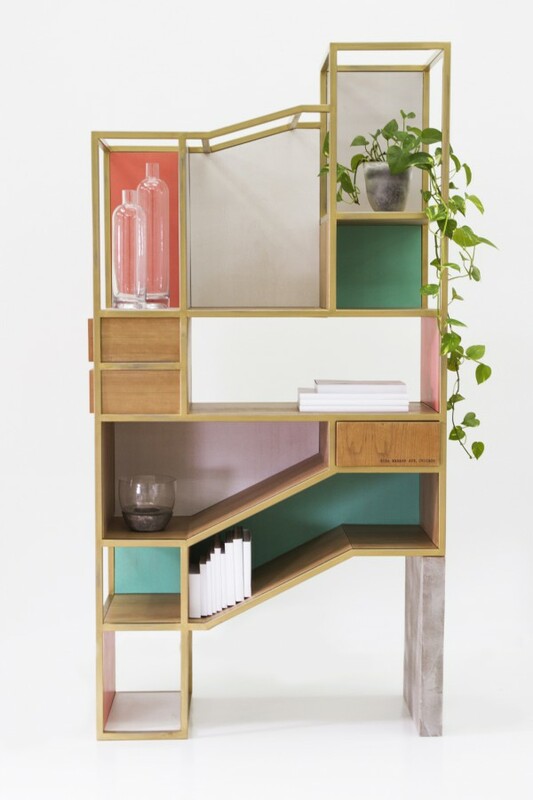 LivingBlock Dressing Table (2012). 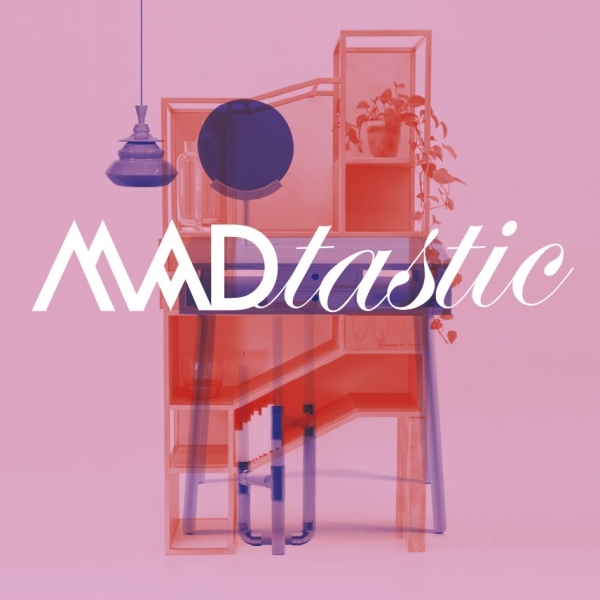 Designed by Antonio Serrano Bulnes for Mad Lab. Simple dressing table from the LivingBlock collection, products designed not only in a plain and direct fashion but also with the determination of providing a sustainable asset so that, for example, it completely lacks of iron fixings. Antonio Serrano Bulnes is the founder and creative director of Mad Lab Ediciones de diseño, to which he contributes his executive experience and develops collections according to his designs. Chai Tea Set (2012). Designed by Nikita Bhate (Masters of Design and Innovation. Istituto Europeo di Design of Madrid). 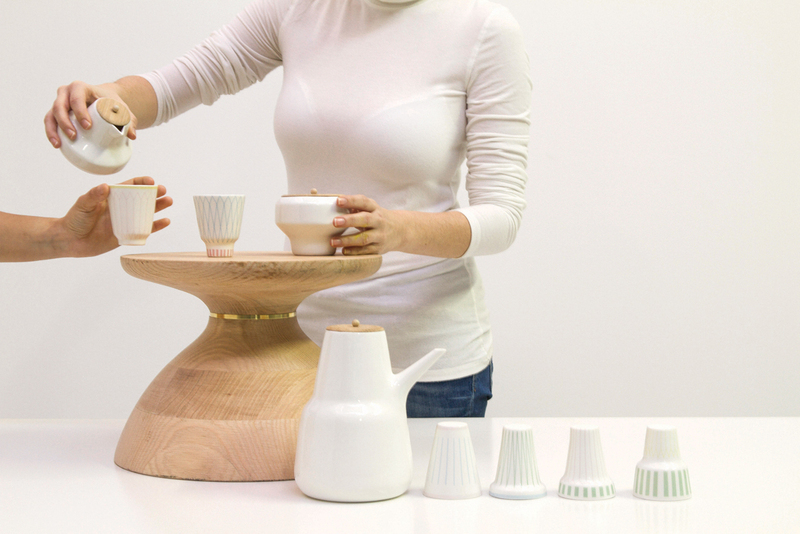 It consists of a tea set executed in porcelain and a stool/table made of wood as well as a metal tray. Nikita Bhate was born in India and studied the Master’s of Design and Innovation at IED in 2012. Dividings Stand (2012). Designed by Raúl López de la Cerda (Masters of Design and Innovation. Istituto Europeo di Design of Madrid). The aesthetics of this shelving is inspired by a dividing situated in 819s Wabash Avenue (Chicago), considering these kind of walls as an interesting composition left after the demolition of a building, where rooms that once were private get exposed. Originally from Mexico DC, Raúl López de la Cerda graduated from the Master of Design and Innovation at IED in 2012. Podium candleholder (2013). 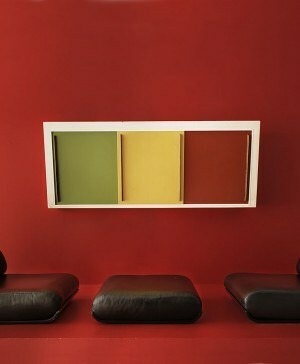 Designed by Jorge de la Cruz and Diana Vernaza for La Chance. It is executed in thin pieces of ashwood joined together with copper fittings. 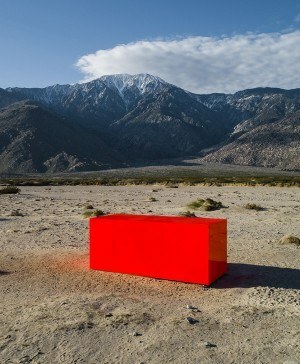 It has just been picked up by the French design firm La Chance for its 2013 collection. Reversed Volumes Bowls (2013). 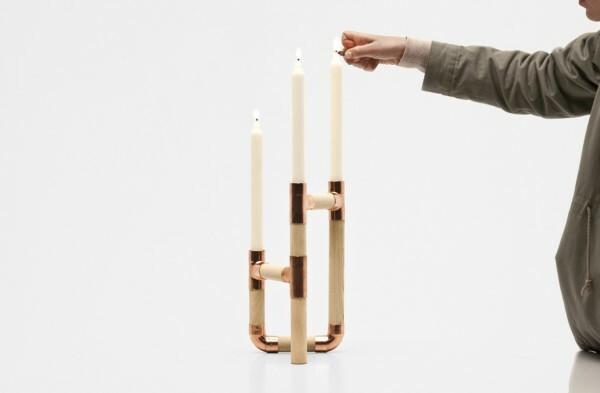 Designed by mischer’traxler for PCM Design. 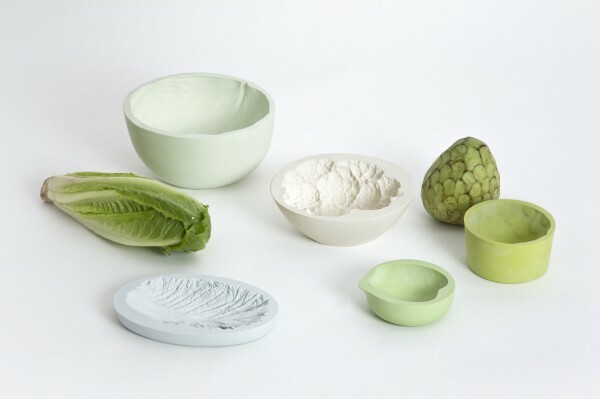 This collection of bowls are made by impressing fruits and leaf vegetables into resin. 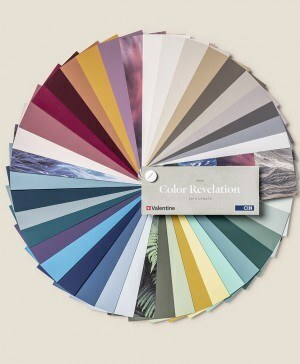 The idea came about through a project for Foodmarketo and was picked up by the Madrid-based design firm PCM Design. The design duo Katharina Mischer and Thomas Traxler, both from Viena, are the lastest to join the company, which was started by the architect Paloma Cañizares.